Another day in New Orleans. 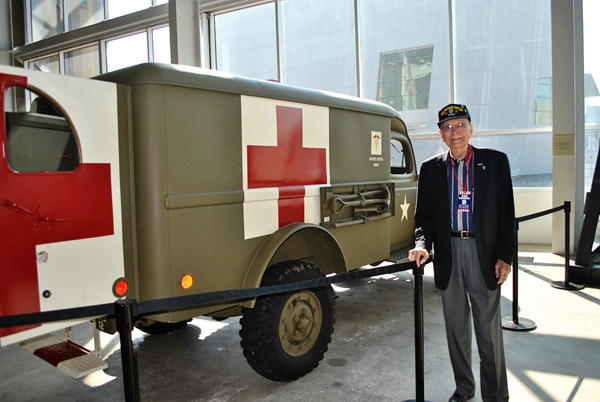 This pic is from day 2 of the WWII Museum, yesterday was the movie, today was the exhibit. Grandpa has thoroughly enjoyed both days. 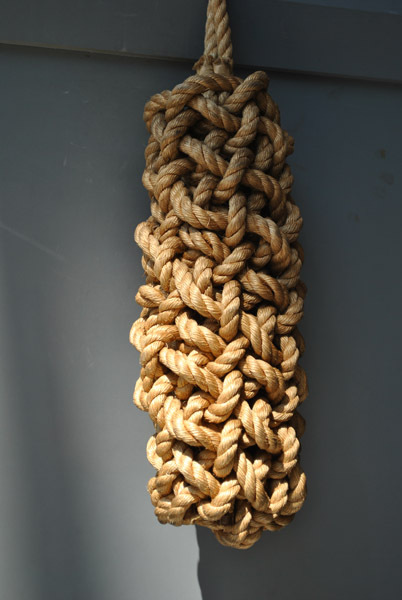 A knot that was displayed on the Higgins Boat. And here's a pic of my awesome Grandpa, he was a medic in the war.